Jake Greig has over 17 years of experience in the energy industry. 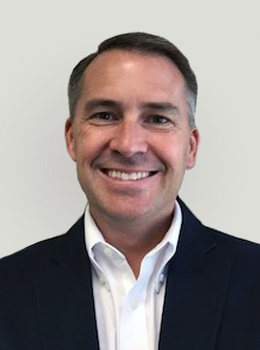 Prior to joining ClearWorld, Mr. Greig was the Director of Origination at NRG Energy, Inc., where he led business development and origination, focusing on executing intermediate and long-term structured transactions. His role included managing the complete sales cycle, from customer relationships to product development, contract negotiations, and contract execution. As COO at ClearWorld, Mr. Greig provides the necessary organizational and customer relationship skills required to support ClearWorld’s expansion domestically and internationally.